Do you love Dr. Seuss as much as we do? I have put together a few fun things for our Homeschool just in time to celebrate on Monday, March 2nd. I wanted to share just in case you were looking for some fun ideas too! Emily has outgrown this fun stage but she is still glad to participate in the breakfast and helps read to Ella Kate. 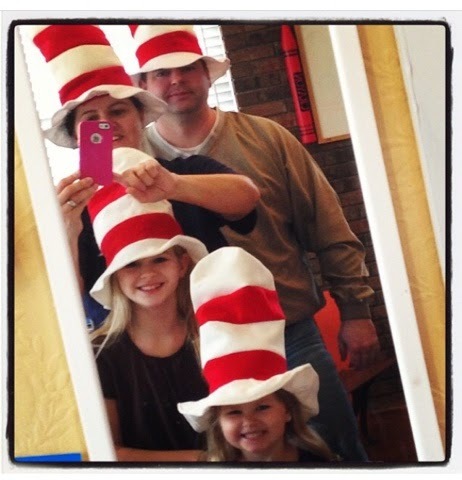 Wear Dr. Seuss Hats: (we made these a few years ago). 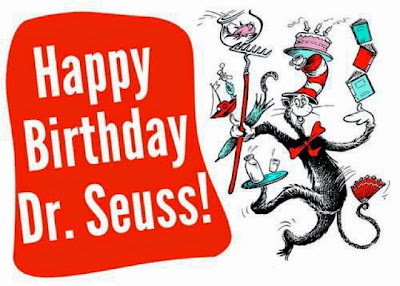 Big breakfast with what else…of course Green Eggs and Ham. O’ The Place To Go!